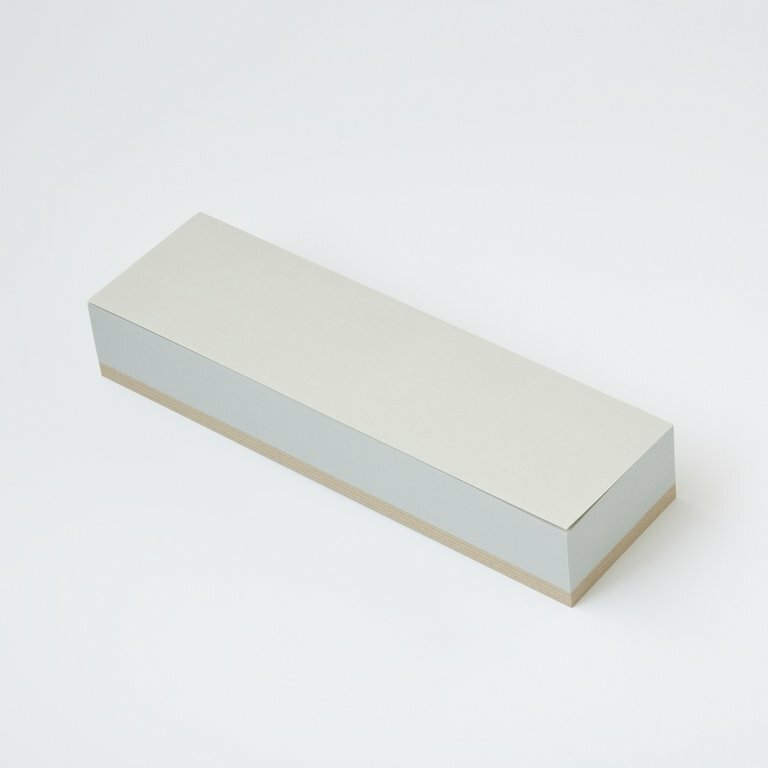 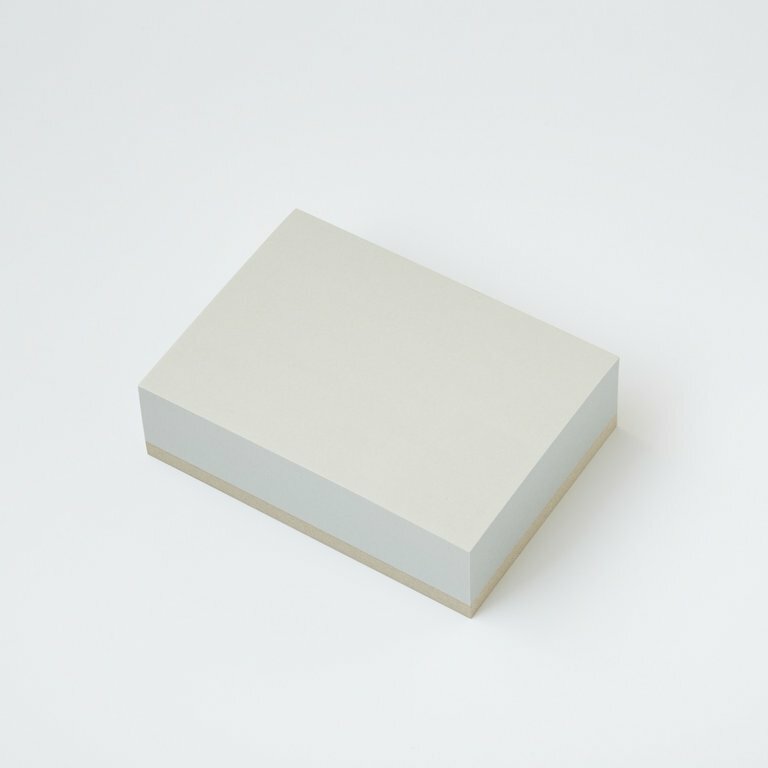 A minimal block from Tokyo-based Ito Bindery, featuring a thick baseboard made from cardboard waste paper. 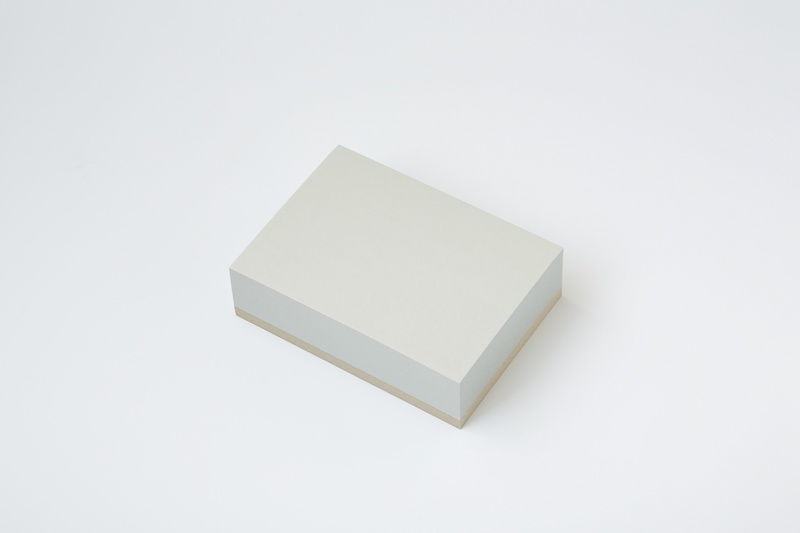 "Ito Bindery is a bookbinding company founded in 1938. 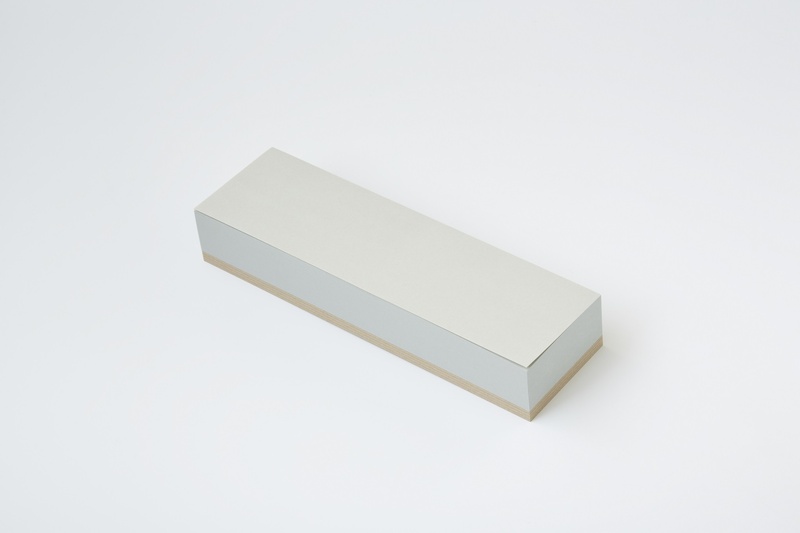 We plan and sell original stationery from 2010. 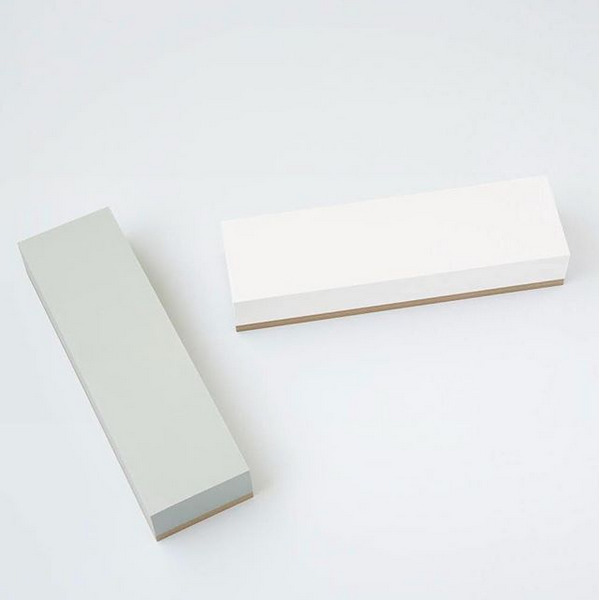 The high quality memo blocks and drawing pads finished by craftsmen are loved by a wide range of architects and creators."